Home / Hold the Dark / Hold the Dark Review / Movies / Netflix / Thriller / Why is Netflix's 'Hold the Dark' a Big Mess? Why is Netflix's 'Hold the Dark' a Big Mess? The movie starts with a promise. It seems like a gritty thriller with an occult twist. The setting was beautiful but everything disappears after a few minutes. Hold the Dark starts getting better but it kills the entire thrill by its non-linear narrative. From the beautiful Alaskan winter, you are directly taken to a war zone. The shift was still bearable but the events that take place after this looks overstretched and tiring to view. 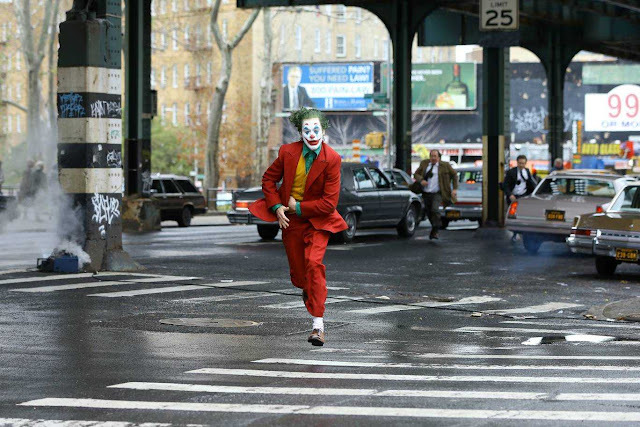 The plot of this movie becomes so confusing that you wait for a conclusion but you never get any. 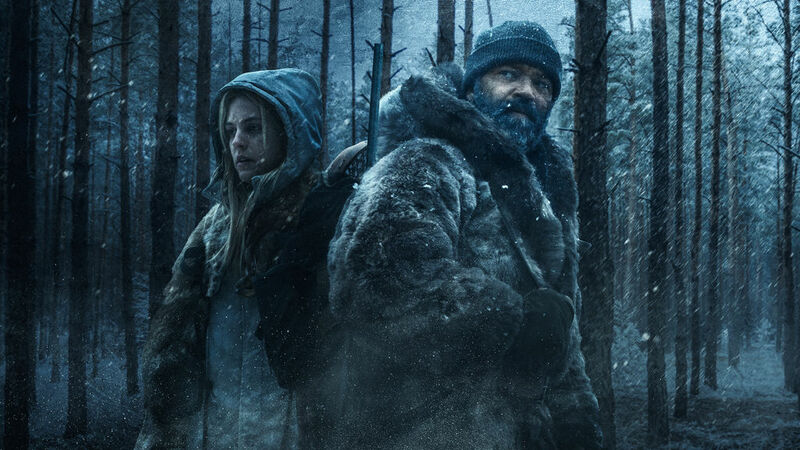 Hold the Dark fails to do justice to its characters. The main protagonist (Jeffrey Wright), the wolf hunter /writer was brilliant still the storyline is so irrational that you would fall asleep after a few moments. What is going on? This was the question that will revolve around your head and you will be tired till you reach the end. Hold the Dark could have been a very good film if it would have made the story modest. The story of the lost children and a mother desperately trying to catch the right wolf for presenting it to her husband who is at war was a brilliant concept but the events that take place after the wolf expert finds out the real criminal was stupid. The only good thing about this movie is its trailer hence there's no point in discussing this movie further. Hold the Dark is a big mess of interesting ideas.